I can feel Autumn just around the corner, I love Autumn so happy to welcome the season with open arms. I love the colours, the comfort food and feeling cosy! 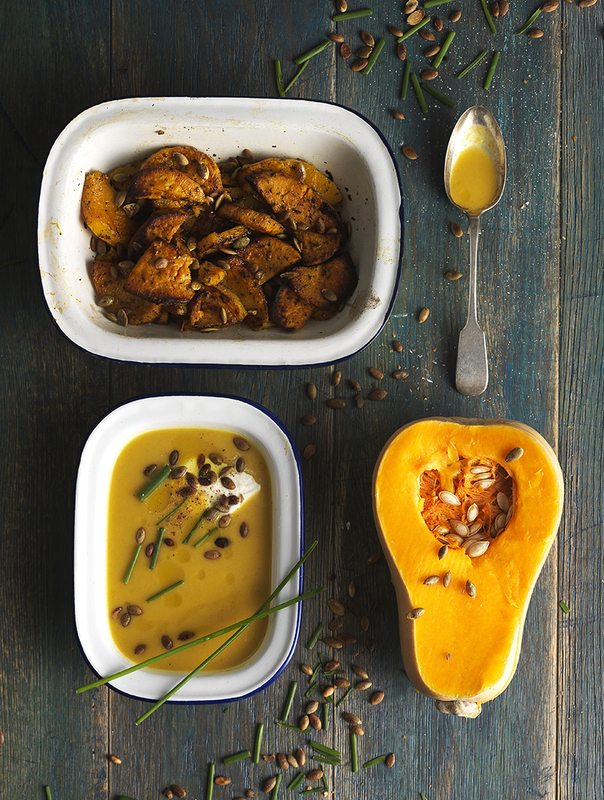 Here’s a little inspiration for an Autumnal MEAT FREE MONDAY!